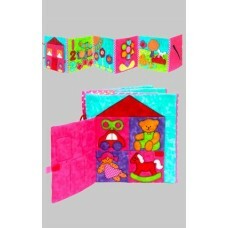 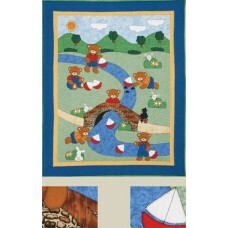 Size: 112 cm x 132 cm Designed by Kids Quilts Ltd NZ..
Quilt size 145 cm x 188 cm Designed by Kids Quilts Lts NZ..
Activity book: 27 cm x 27 cm Play Mat: 27 cm x 162 cm.. 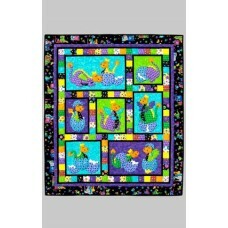 Single bed size: 145 cm x 185cm Designed by Kids Quilts Ltd NZ..
Pattern by Kids Quilts to make wall hanging 21" x 37"..
Pattern to make up a soft folding book 10" x 10" finished by Kids Quilts..
Pattern by Kids Quilts for cot quilt or wall hanging 24" x 32".. 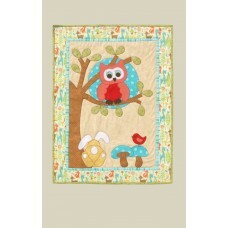 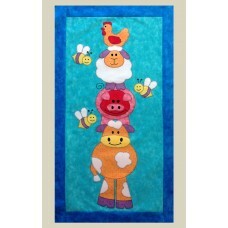 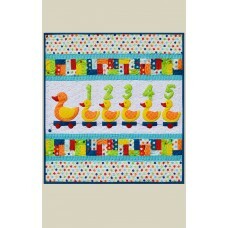 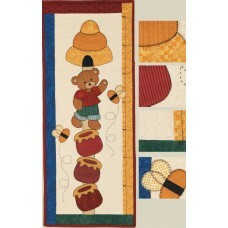 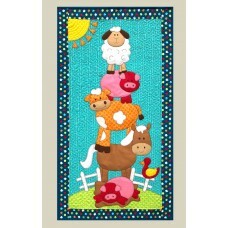 Size: 114 cm x 135 cm Designed by Kids Quilts Ltd NZ..
Frieze: 16 cm x 432 cm Book size 25cm x 26 cm Designed by Kids Quilts Ltd NZ..
Pattern by Kids Quilts for wall hanging 17" x 41" - ideal for growth chart..
Pattern by Kids Quilts for cot quilt 27" x 29".. 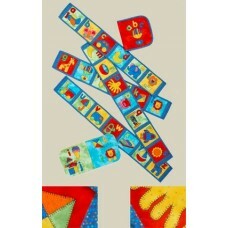 Single bed size: 152 cm x 198 or King single size: 172 cm x 218 cm. 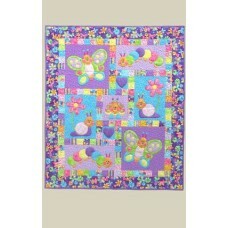 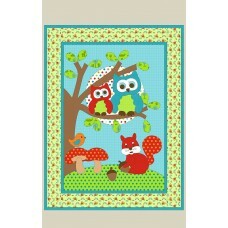 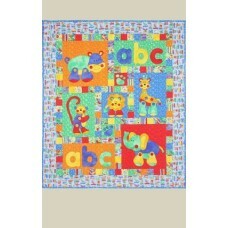 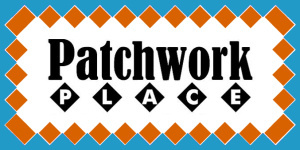 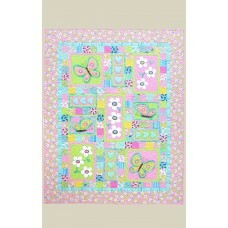 Designed by Kids Quilts Ltd N..